Sorrento, Italy, 2014. 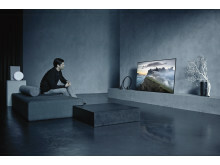 A maximum of two images may be used for free in print articles. 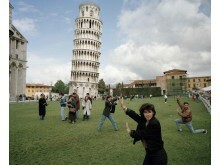 The Leaning Tower of Pisa, Italy, 1990. From 'Small World'. A maximum of two images may be used for free in print articles. 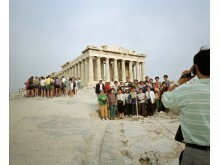 Acropolis, Athens, Greece, 1991. From 'Small World'. 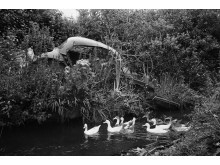 A maximum of two images may be used for free in print articles. 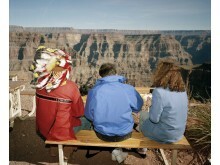 The Grand Canyon, Arizona, USA, 1994. From 'Small World'. 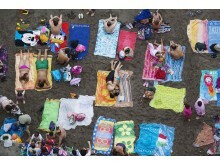 A maximum of two images may be used for free in print articles. Szechenyi thermal baths, Budapest, Hungary, 1997. A maximum of two images may be used for free in print articles. 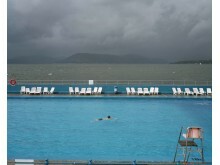 Gourock Lido, Scotland, United Kingdom, 2004. From A8. A maximum of two images may be used for free in print articles. 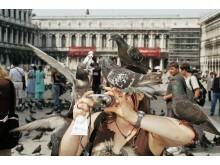 Venice, Italy, 2005. 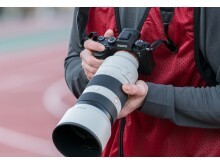 A maximum of two images may be used for free in print articles.